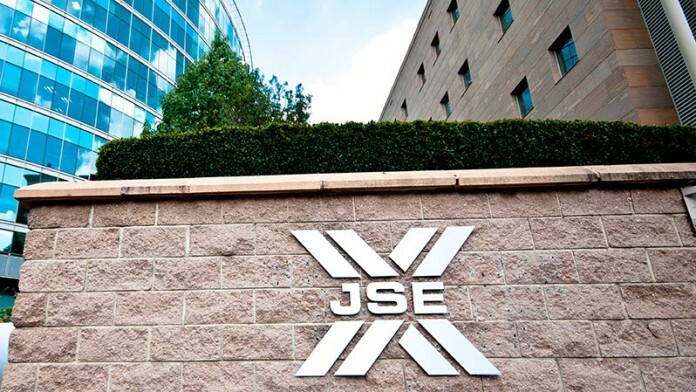 GLENCORE, the Swiss headquartered mining and marketing group, would retain its Johannesburg Stock Exchange (JSE) listing, said the Financial Times. The group, which today reported third quarter operating figures that analysts said were disappointing, has decided to end its Hong Kong listing as investors preferred to hold their shares in London, the newspaper said. Glencore declined to comment. “The company … has no plans to abandon its secondary listing in South Africa,” said the Financial Times. “Glencore shares started trading in Johannesburg in 2013, as it looked to tap into demand from investors whose options for buying international stocks are limited by caps on foreign investments and foreign exchange controls,” it said. Glencore said today in its third quarter update that profits from its marketing division were likely to be between $2.6bn and $2.8bn before interest and tax for the full year. This is the third time this year it has upgraded guidance marketing having initially pencilled in earnings of between $2.1bn and $2.4bn for the year, said The Telegraph. But its mining division downgraded guidance on various minerals and metals. It will produce 2% less copper this year after power disruptions in Zambia and supply issues in the Democratic Republic of Congo. Coal output will fall 6% this year because of strikes in Australia and heavy rains in Colombia, the newspaper said. Glencore also lowered production targets for zinc, lead and ferrochrome owing to maintenance outages and declining grades. “Glencore’s third-quarter production figures were weak with numerous one-off issues affecting output,” said analysts at Barclays.